Opioid addiction is a problem with high costs to individuals, families, and society. 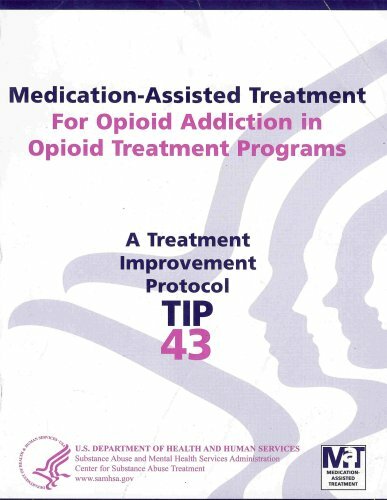 This TIP provides a detailed description of medication-assisted treatment for opioid addiction, including optional approaches such as comprehensive maintenance treatment, detoxification, and medically supervised withdrawal. This manual helps counselors teach anger management techniques in a group setting through a 12-week cognitive behavioral intervention. The manual describes the anger cycle, conflict resolution, assertiveness skills, and anger control plans. This Guide is written for primary care and mental health clinicians. It has been produced by the National Institute on Alcohol Abuse and Alcoholism (NIAAA), a component of the National Institutes of Health, with guidance from physicians. Smoking is disproportionately higher among persons with depression. Furthermore, smokers with depression may experience more challenges when trying to make and maintain a quit attempt, such as greater negative mood symptoms from withdrawal. This guideline covers the assessment and management of adults and young people who have a clinical diagnosis of psychosis and coexisting substance misuse (harmful use of any psychotropic substance including alcohol and legal or illicit drugs).